June’s Magic of the Month is just in time for summer. 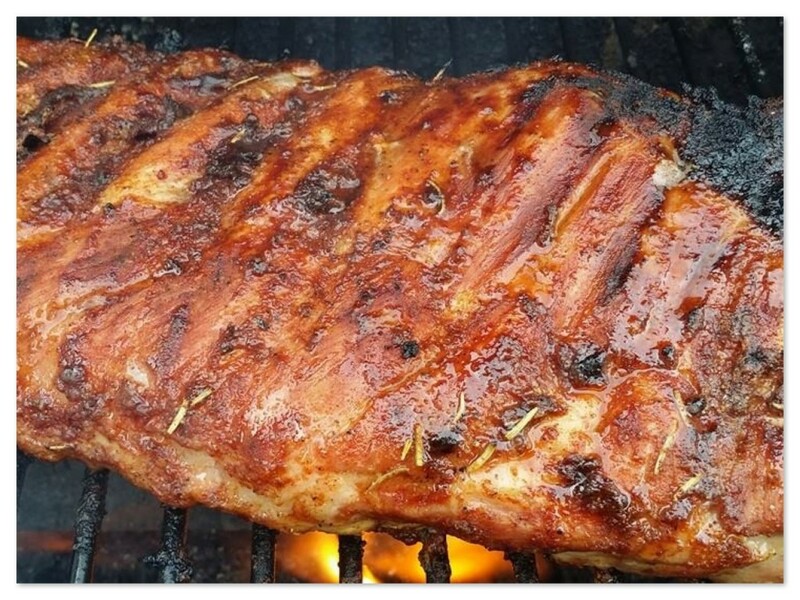 As we entertain our family and friends, grilling is often the top choice for cooking. 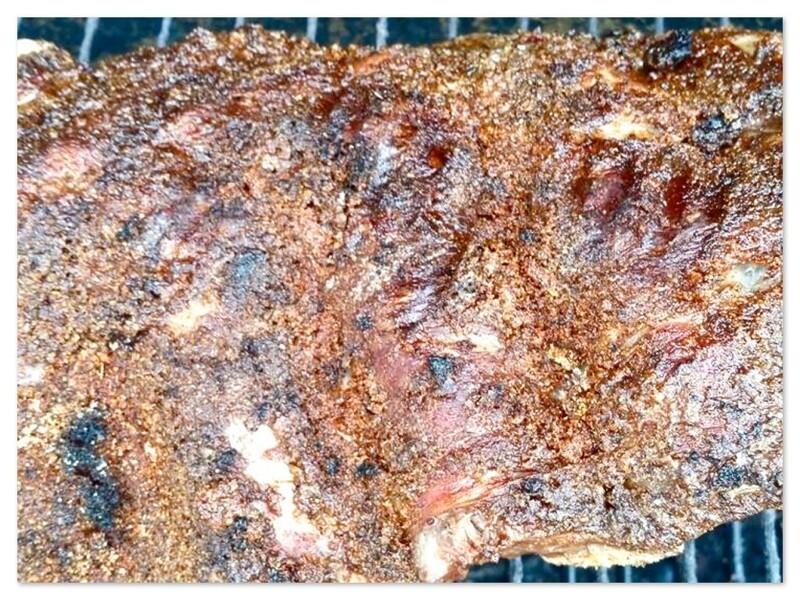 And nothing kicks up the flavor like a rub! 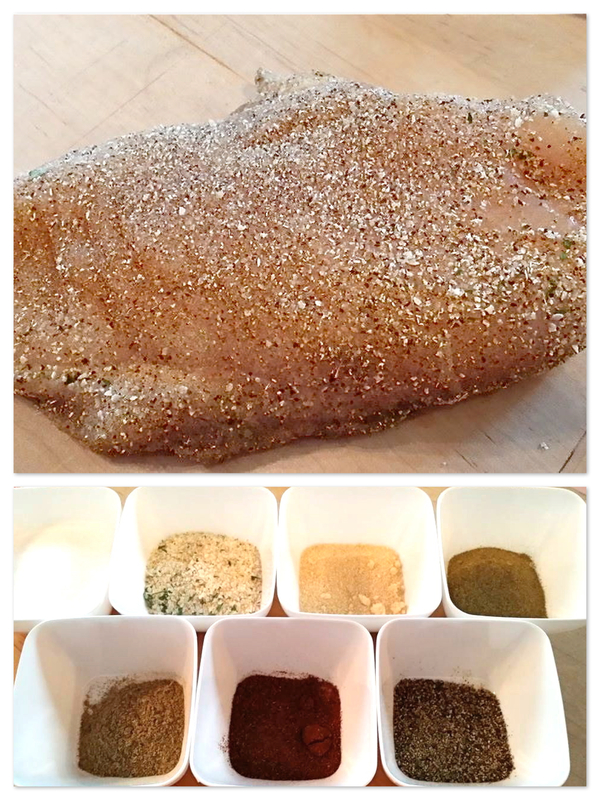 A rub is an easy way to add incredible taste by simply mixing a variety of seasonings and spices and rubbing them on the meat before cooking. Dawn Badger is an expert at grilling fabulous meat dishes. 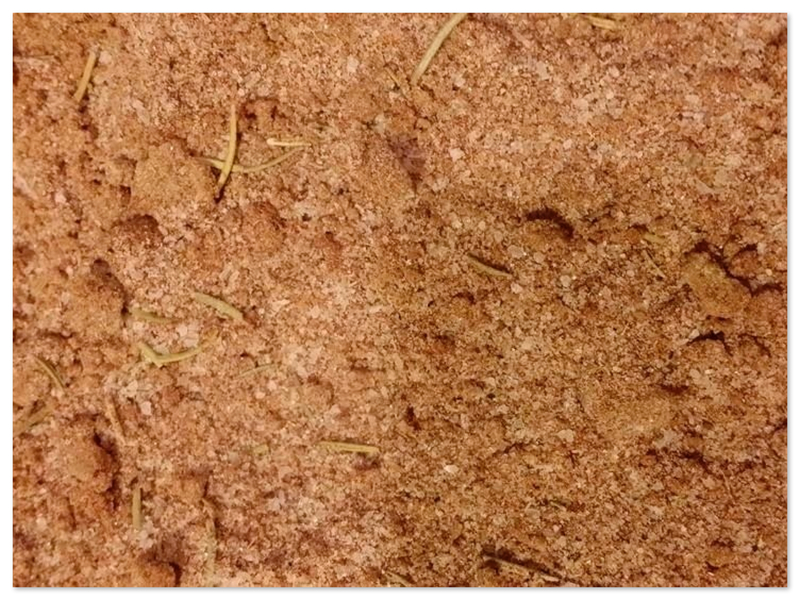 Whether you’re grilling chicken, steak or seafood, she’s come up with some great rubs for you! We included a wonderful homemade barbecue sauce at the end. Be sure to try it! 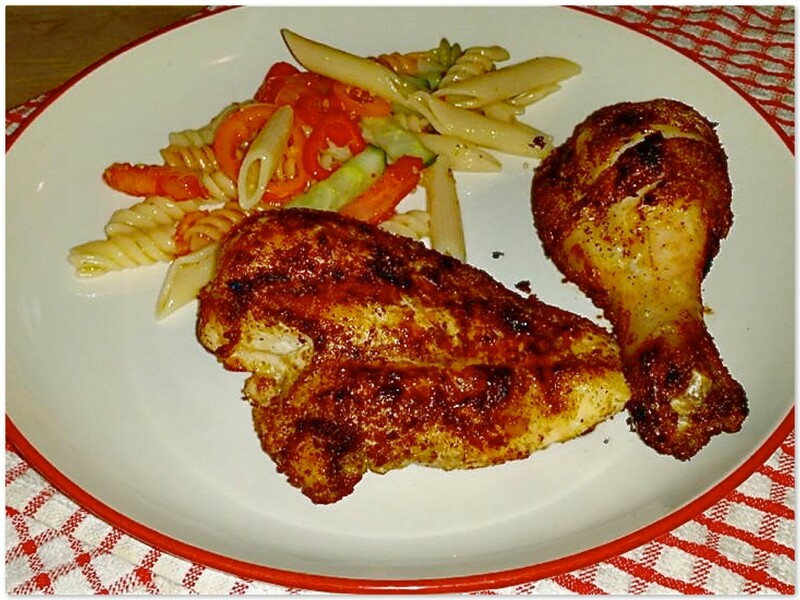 The variety of spices in our chicken rub make it juicy and tender – and adds a burst of peppery flavor! 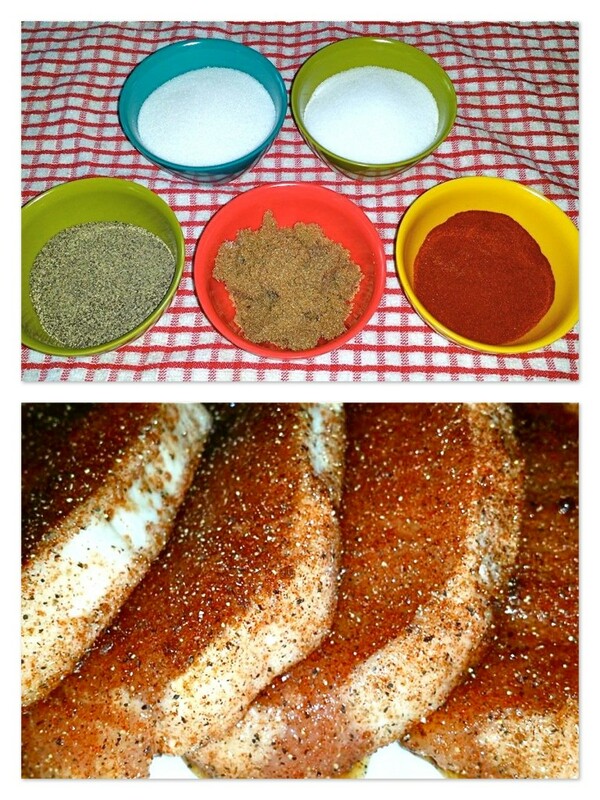 This sweet and spicy rub is not only wonderful on pork loin but can be equally good on ribs or brisket. 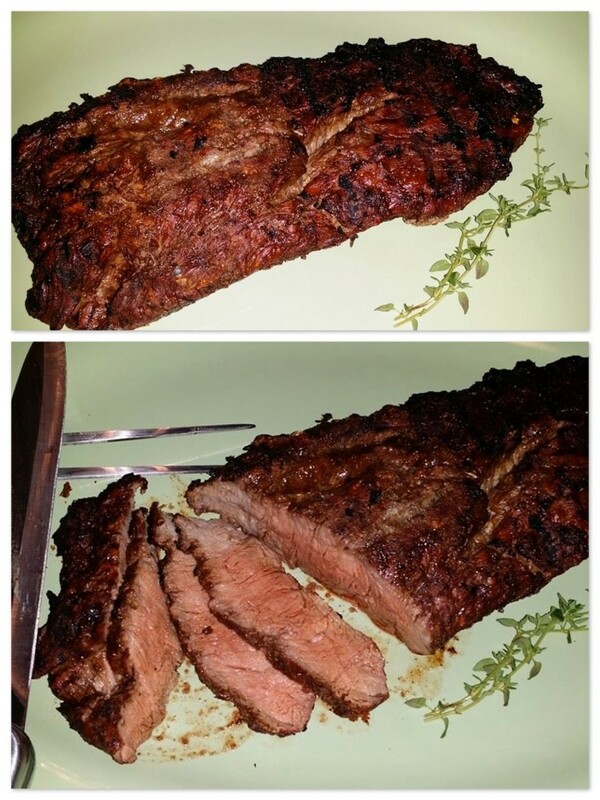 Juicy steak with some spicy kick to it! 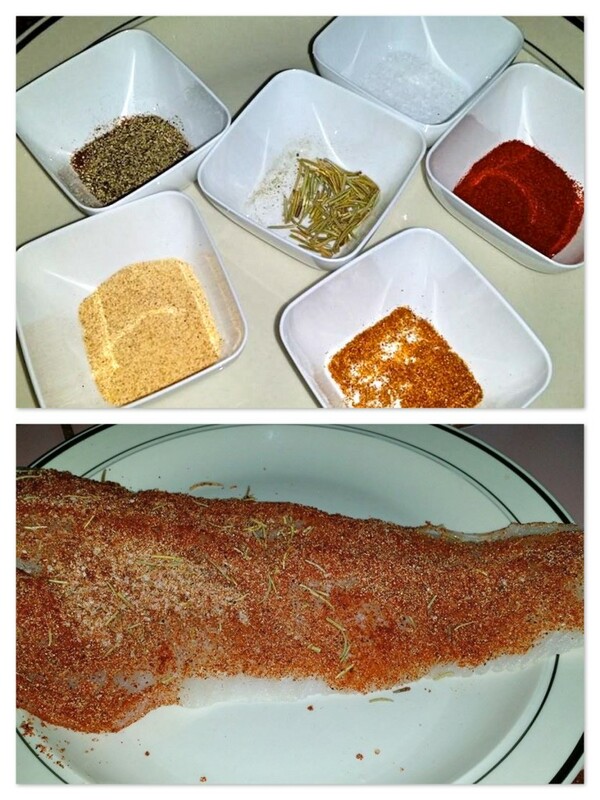 This is an awesome fish rub with a kick of spice! 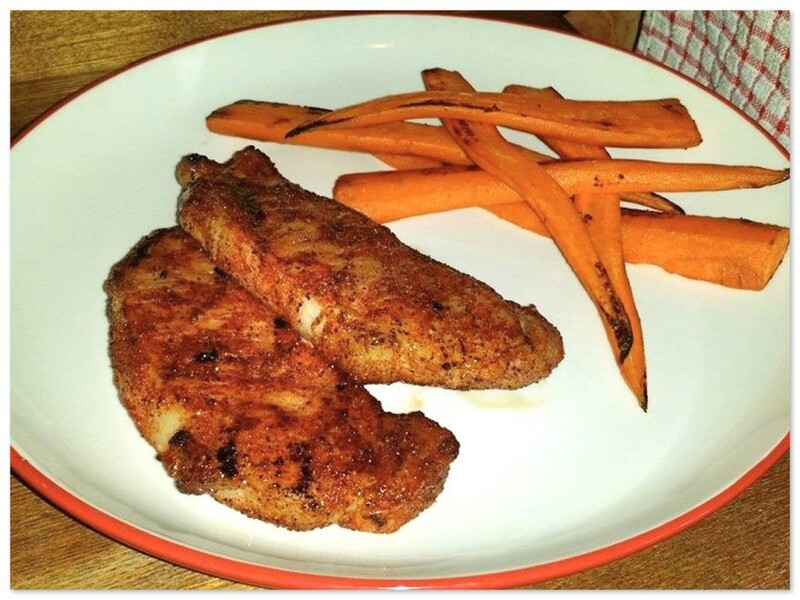 Dawn used walleye freshly caught from Lake Michigan. Guests were fighting over the last bite! 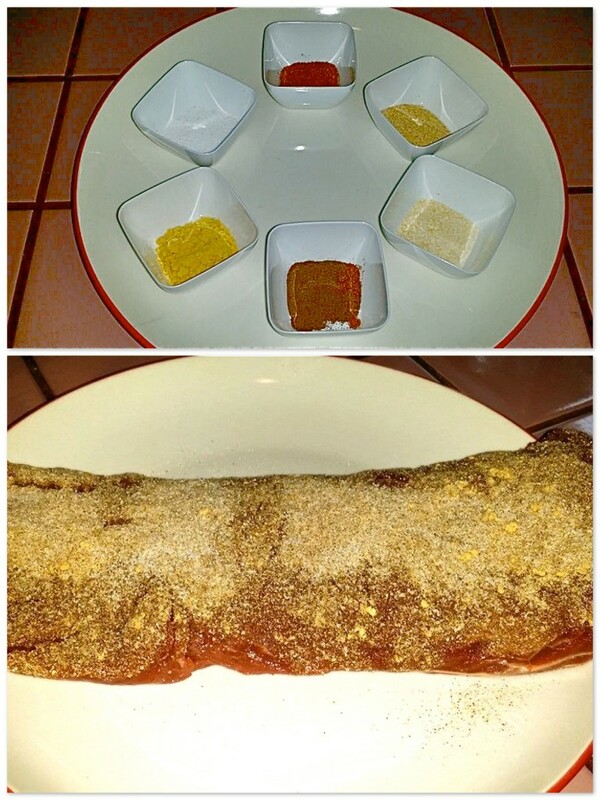 Dawn used a rack of beef ribs and rubbed them down with a tasty blend of cumin, paprika and other seasonings. 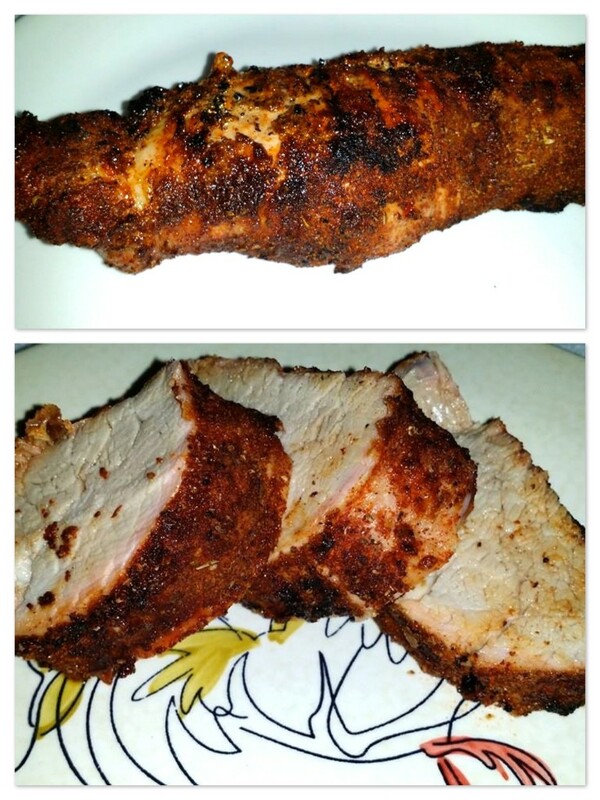 You won’t have to add another thing to this delicious meat – the rub gives it the perfect barbecue flavor! This was Dawn’s favorite. 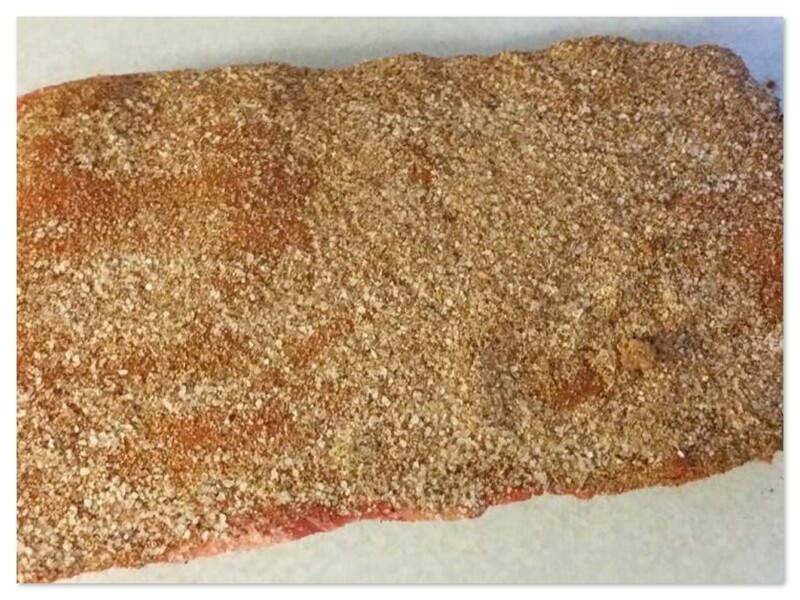 The sweet and peppery rub was used on a rack of pork ribs. 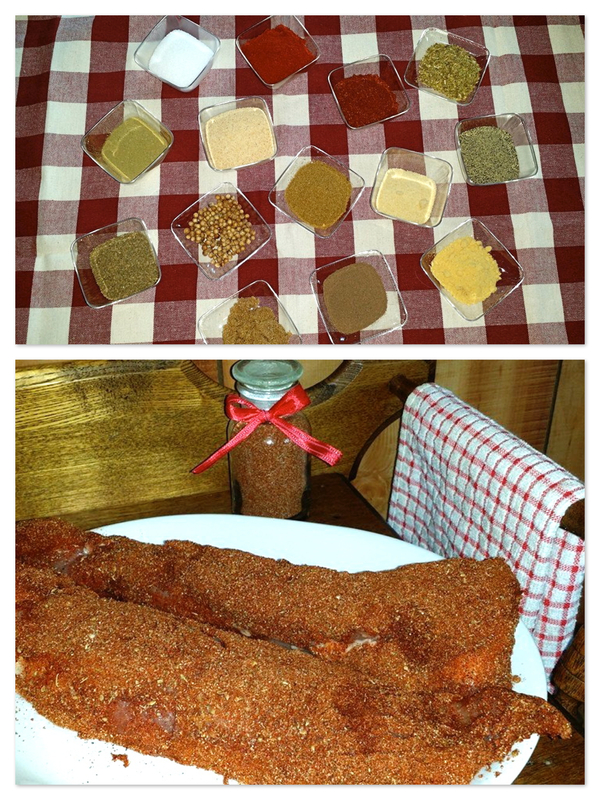 This recipe can also be made ahead by cutting up the ribs and putting them in a crockpot with some BBQ sauce (see recipe below). Just let it cook while you enjoy the pool or other summer activities. Another one of Dawn’s favorites. 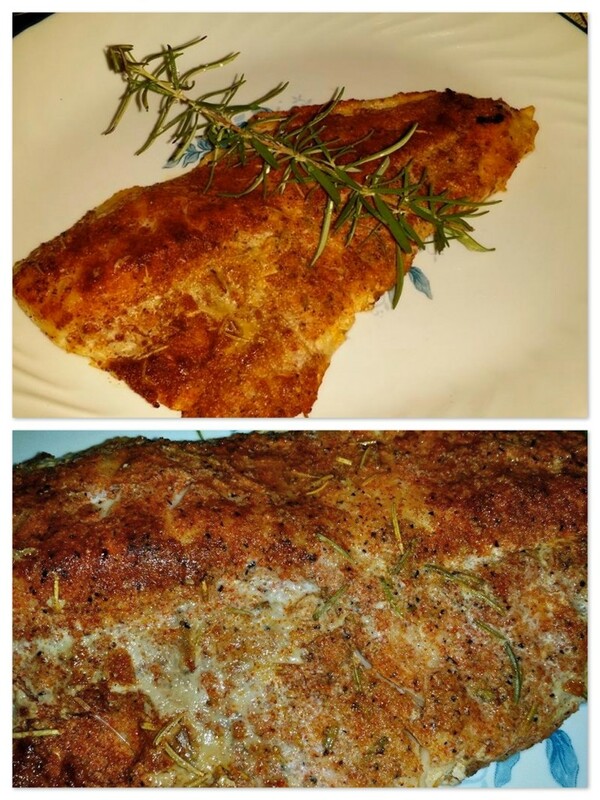 The pork loin is amazing rubbed with a savory blend of herbs and spices. Grilling the pork loin makes it extremely juicy and notches up the flavor.